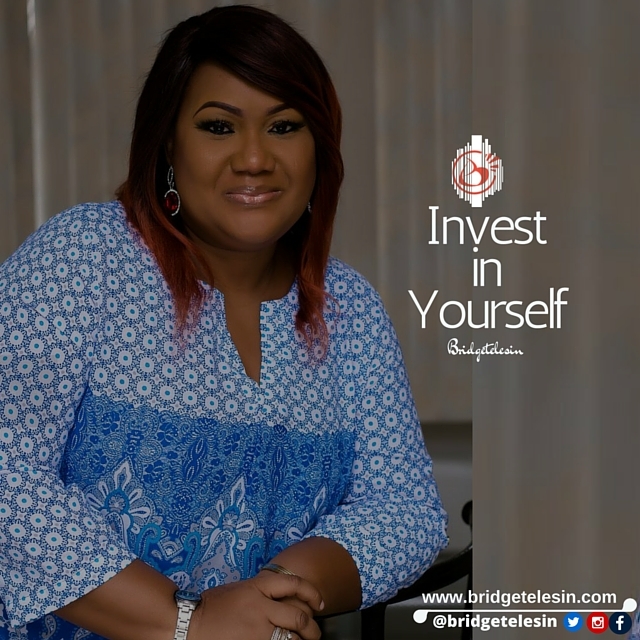 I believe in self investment as self investment is key to your growth and will yield great dividend for you. 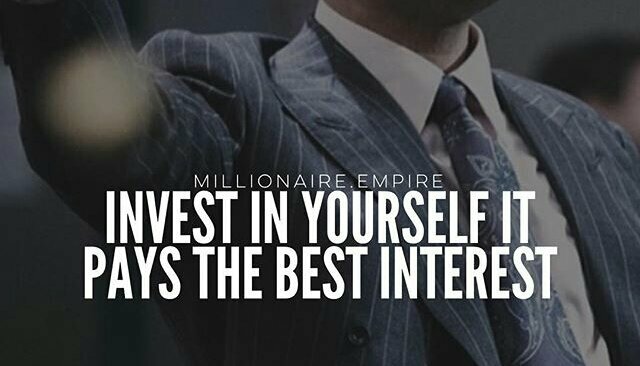 You have to invest in yourself mentally, spiritually, physically and socially to grow in all areas of your life. This involves a lot as your mental state is key to your total well being. What you read, think, hear and see can affect your mental state. So guide your heart diligently. To improve your mental state, form the habit of listening to encouraging and uplifting messages that will build you up mentally and help you cope with everyday life challenges. Learn to laugh and enjoy each day. 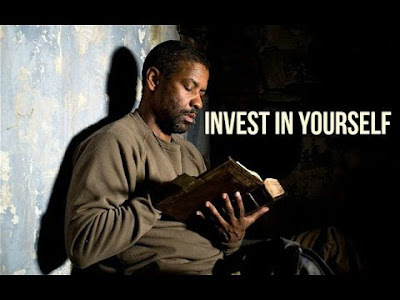 Investing in yourself spiritually is one of the best thing to do. I recommend reading books of spiritual leaders you admire and listening to messages that will build you up. Read your bible and meditate regularly on the book of psalms and proverbs. Make meditation a daily routine and watch your life improve in many ways. Investing in yourself physically has to do with deliberately eating right and keeping fit generally. Your physical look is also worth investing in. You don't have to spend so much to look good. Invest in the clothes you wear, take regular bath, use deodorant and if you are a lady, minimize the use of make up and look good. Also invest in yourself physically by staying focused on what you intend to do as a career or business person. Ensure you package yourself for where you are headed and get ready for opportunities you are waiting for. Do all you can to be a better version of yourself daily. This entails investing in your relationship . You must learn to be friendly and be a person with value. Know that people are key to your total well being. So you must learn to relate well and treat people with kindness and respect. Treat people the way you want to be treated and leave everyone better than the way you meet/met them. Learn to be honest with people so you can be trusted. Be a team player whenever you find yourself in a group. Learn empathy and learn to celebrate others. Ensure you also learn to manage your emotions. Don't make others suffer because you are suffering. Be approachable, smile and carry yourself well. Always set boundaries to maintain healthy relationships. Finally, have a daily routine that helps to ensure you engage in activities that will help you grow mentally , spiritually , physically and socially.